A customer in the kemp town area of Brighton recently had her door painted. Unfortunately, the paint was applied so heavily that it seeped through into the internal workings of the lock, making it fail. The lock was the outdated Union 3g114, which doesn’t comply with current British standards. 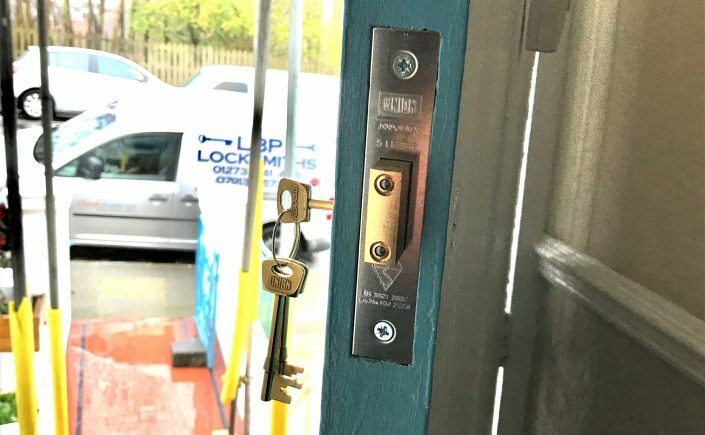 LBP Locksmiths Brighton was able to remove the old lock and upgrade to the Union 3g114e, which complies with current British standards. Our customer received the best quote from us to carry out the work and she was pleased we could do the work that day, at a time convenient to her. 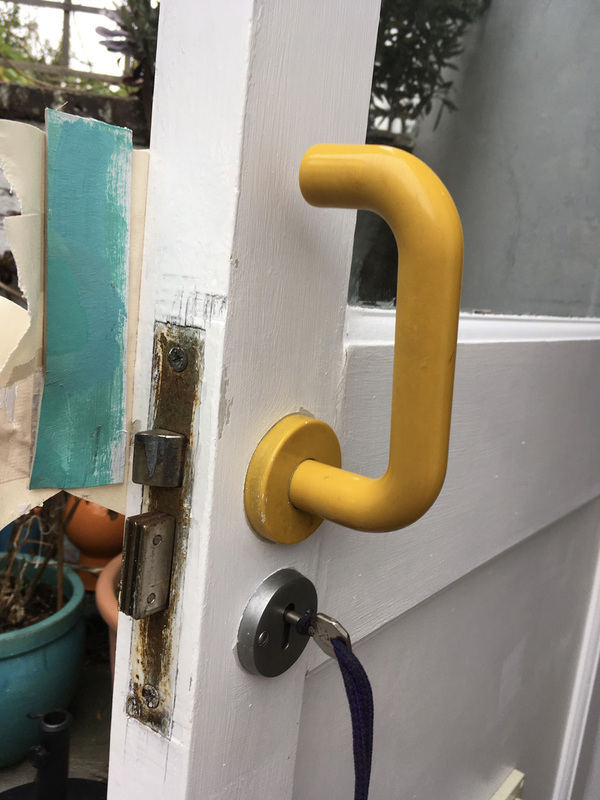 Customer in the seven dials area of Brighton called LBP Locksmith Brighton to ask for a quote to replace their somewhat weathered lock which had become problematic. Much to our delight, the customer advised us that LBP Locksmith Brighton provided the most competitive price and due to our great reputation they decided to book us in for that afternoon. We replaced the British Standard deadlock like for like, an ERA fortress sashlock which has undergone extensive testing to withstand manipulation. 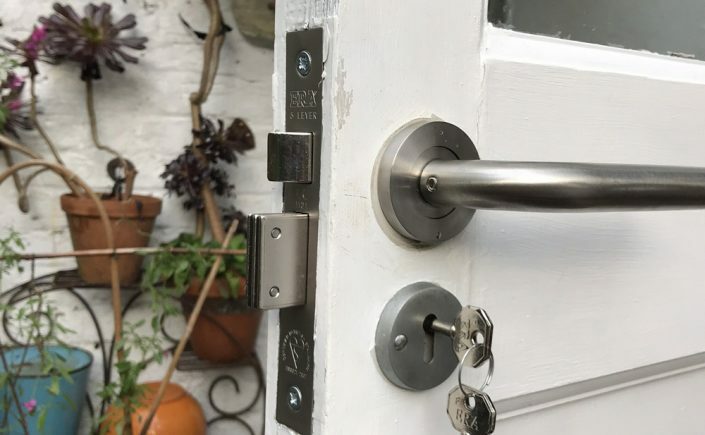 The customer was delighted at the high level of workmanship, price and manner in which LBP Locksmith Brighton conpleted the work from start to finish. 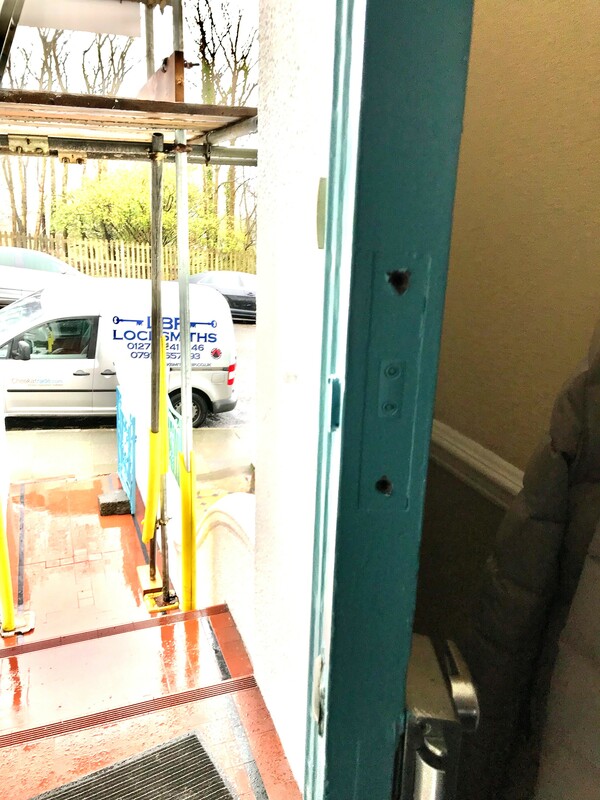 “After being advised by her insurance company that the existing deadlock on the front door might not meet current British standards, our customer gave LBP Locksmith Brighton a call. After recently moving to their new home in Hove, our customers wanted their locks changed. The dwelling had previously been rented out for a long period of time to several different tenants. Not knowing how many keys were out there in circulation for their locks, they thought it would be wise to change them. 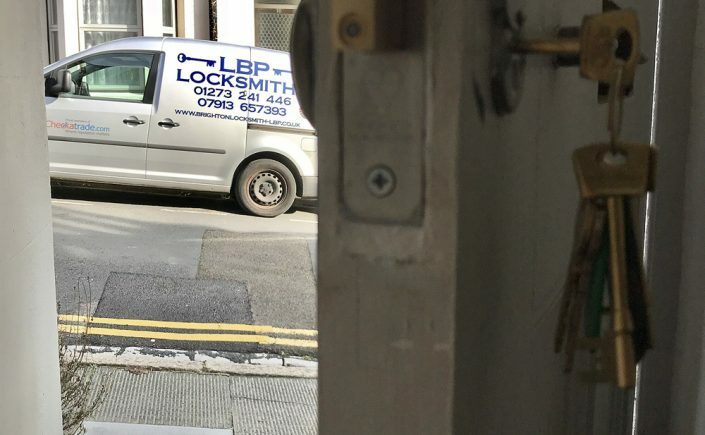 LBP locksmiths Brighton initially called to the property offering a free, no-obligation quotation. After this had been assessed the couple wanted to go ahead and have their locks changed there and then. The deadlock was also upgraded to the latest version which meets the current British standards. LBP locksmiths were able to change both locks on the first visit hassle-free. 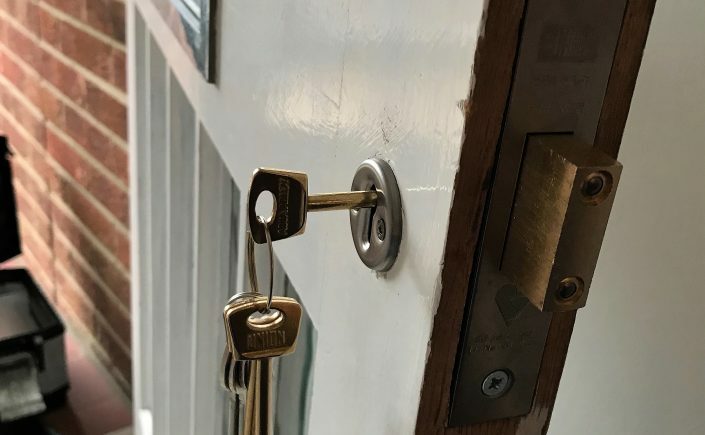 If you’re unsure of the safety of your locks, feel free to contact LBP Locksmiths Brighton for a no-obligation quote today!